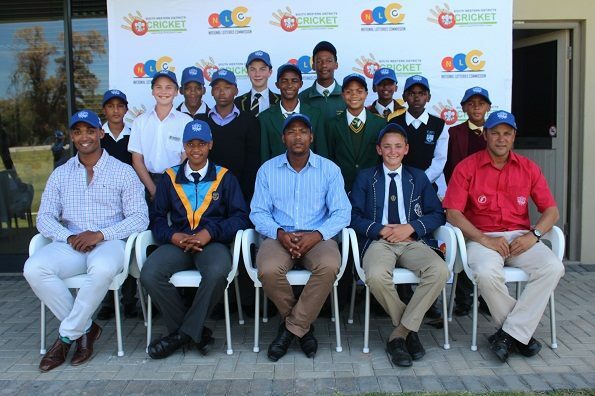 SWD Cricket will be the host of another prestige event when the Cricket South Africa Momentum U/13 National week will be hosted in Oudtshoorn and George from Monday (11 December) until Friday (15 December). The previous time that this event was hosted by the SWD was in 2006. Matches, which will start at 09:30 daily, will be hosted at the Recreation Ground, Oudtshoorn High, Langenhoven Gymnasium, Wesbank Primary School, Bridgton (A & B Field) – all in Oudtshoorn as well as Outeniqua (A & B Field) and Glenwood High – all George. The SWD u/13 team will take on Free State at the REC on Monday while on Tuesday (vs KZN Inland) and Wednesday (vs Eastern Province) they will be in action at Outeniqua.